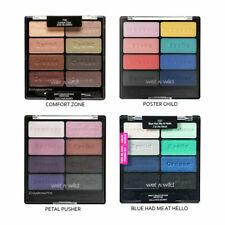 Wet n Wild ColorIcon eyeshadow "Choose Your Color"
Wet N Wild Coloricon Eyeshadow Palette 34515 Vinyl Collection DISCONTINUED !~!~! 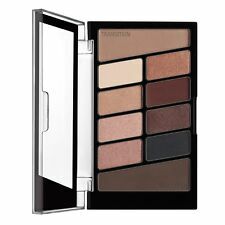 Wet n Wild Limited Edition Eyeshadow With Brush Palette Makeup Coloricon !!!!! Wet n Wild Coloricon Base Eye Shadow Single # 250A Sugar SEALED NEW! 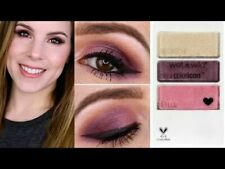 Wet N Wild Coloricon Eyeshadow Palette 34513 Vegan Culture DISCONTINUED .!~!~! Wet N Wild Coloricon Eyeshadow Palette 34513 Vegan Culture DISCONTINUED !~!~! 1 Wet n Wild Coloricon Eyeshadow Trio LOST MY WRISTBAND #34441 Sealed L.E.